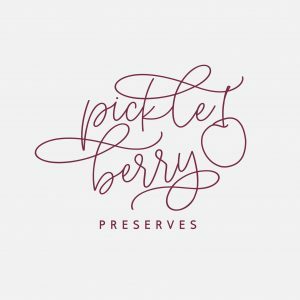 Pickleberry Preserves is a Derbyshire based company owned by Michelle Belsom, that makes Jams, Marmalade and chutneys, using local and top quality products. 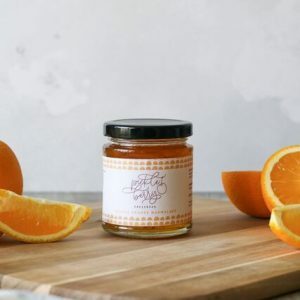 Michelle says – all my Jams, Marmalades and Chutneys are made in Derbyshire using top quality ingredients. I make all of my Preserves in my Nanna June’s preserving pan that she gave to me. I use traditional methods and recipes that have been handed down to me. I also like to put a modern twist on flavours to keep things interesting . Taste is 100% of what I do and I put as much skill, experience and love into every jar I make.